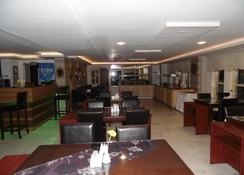 This hotel is located 400m from the sea, 3.5km from DÃ¼den Waterfalls, 5.5km from the AtatÃ¼rk Stadium and 7km from the Hidirlik Tower.Facilities and services include a swimming pool (closed in winter season from November till May), childrenÂ´s pool (closed in winter season from November till May), restaurant, bar, elevator, parking, wireless Internet access, childrenÂ´s playground and 24-hour reception. 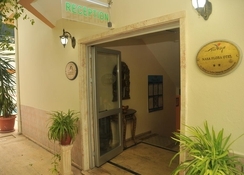 Rooms feature air conditioning (extra charge), TV, telephone, safe box (extra charge), hairdryer, mini bar, wireless Internet and balcony/terrace. 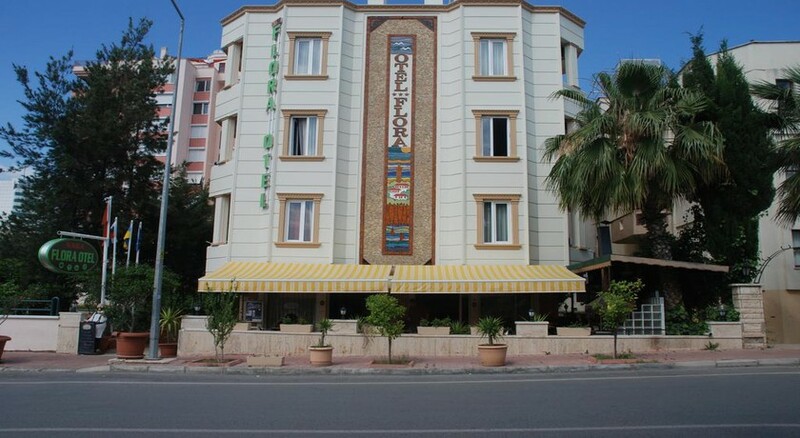 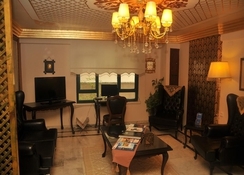 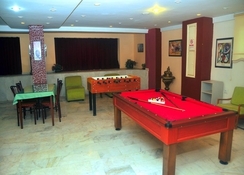 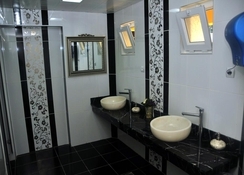 Address: Sirinyali Mah Lara Caddesi, 07000 Antalya, Turkey.